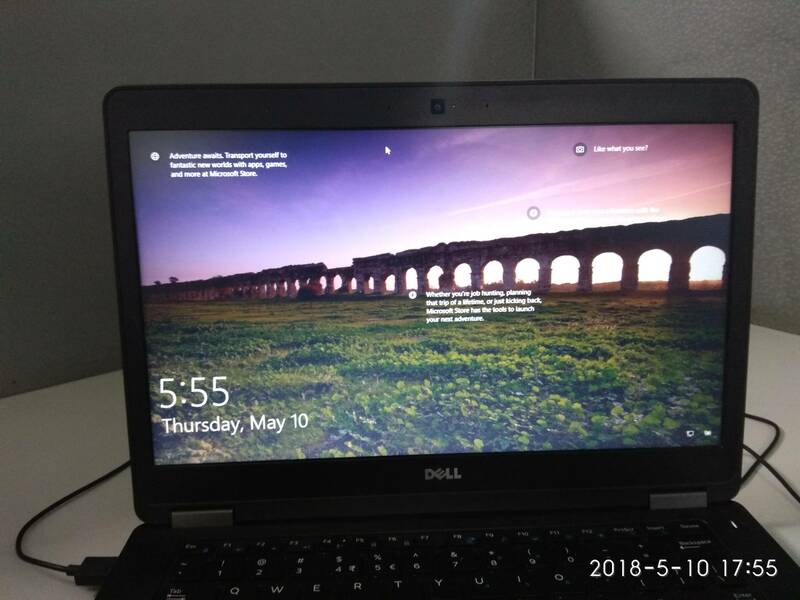 I saw this lockscreen wallpaper in my windows 10 laptop. Only thing i could understand was that this is in Rome, Italy. No name was given with the info. A google search on walls in Rome didn't provide any answers. Can someone please help me understand which wall is this? It is Aqueduct Park in Rome, Italy. Not the answer you're looking for? Browse other questions tagged italy identify-this architecture or ask your own question. Why are there so many German tourists in Capo Vaticano and Tropea?